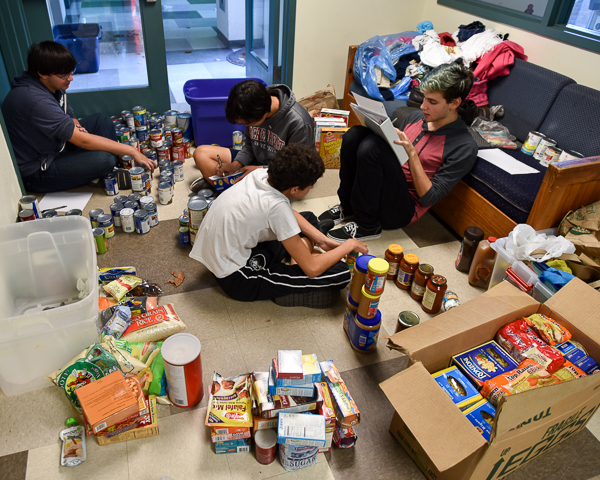 T2 scouts led by Charlie F sort out the third collection in the ongoing HIFIVE food drive to benefit the local Hastings food pantry. The response from the multiple congregations as well as local shoppers has been excellent, with overflowing bins at multiple locations. Read more about the ESSP here.